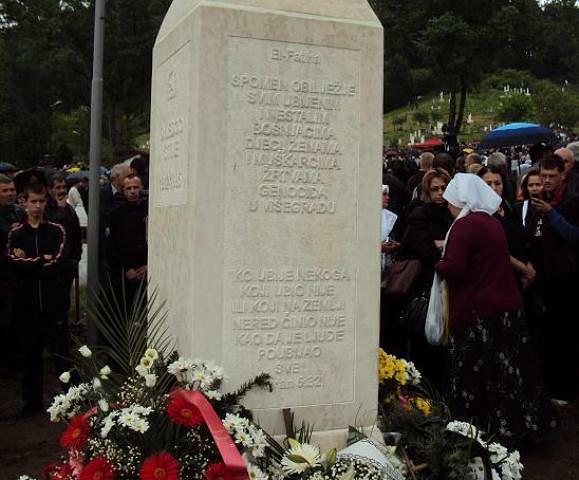 Specifically, the international community has the responsibility to protect Bosniaks whose loved ones are buried in the Stražište cemetery, as well as those who would seek to return to their former homes in the municipality of Višegrad. In the current case, there is a responsibility to protect the memorial dedicated to the victims of the genocide. To allow the demolition or removal of the memorial would be to endorse genocide denial, discrimination and persecution. 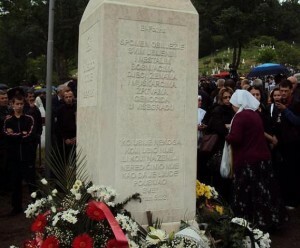 We urgently implore you to intervene, under the doctrine of the responsibility to protect, in order to prevent the destruction or removal of the memorial to the victims of the genocide in Višegrad.